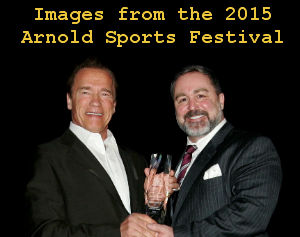 I’m so honored to be presenting my new workshop at the ICA Arnold Symposium on Natural Fitness & Sports at this years Arnold Sports Festival in Columbus, Ohio on March 5-7, 2015. To think that just 5 months ago I was lying in a hospital bed with a torn up knee and cracked ankle. 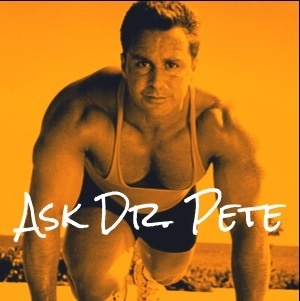 And now I will be leading an enthusiastic group of health and fitness professionals in a workshop that is the culmination of all my experiences over four decades in the physical culture world. 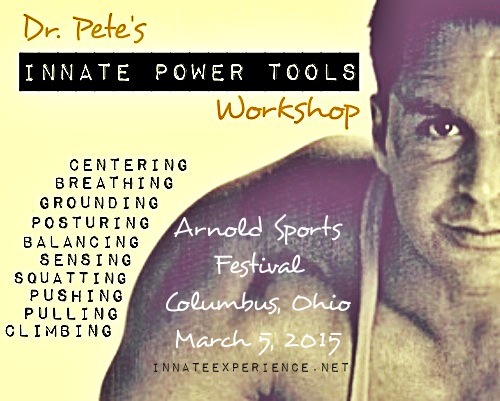 We’re going to have a blast at this workshop, learning to tap our inborn strengths through focus, breathe and movement. So wear loose comfortable clothes and it might not be a bad idea to bring a towel! Reboot Your Brain – Chiropractic Adjustments Improve Brain Function by 20%! A Unique Way To Feel Your Abs!